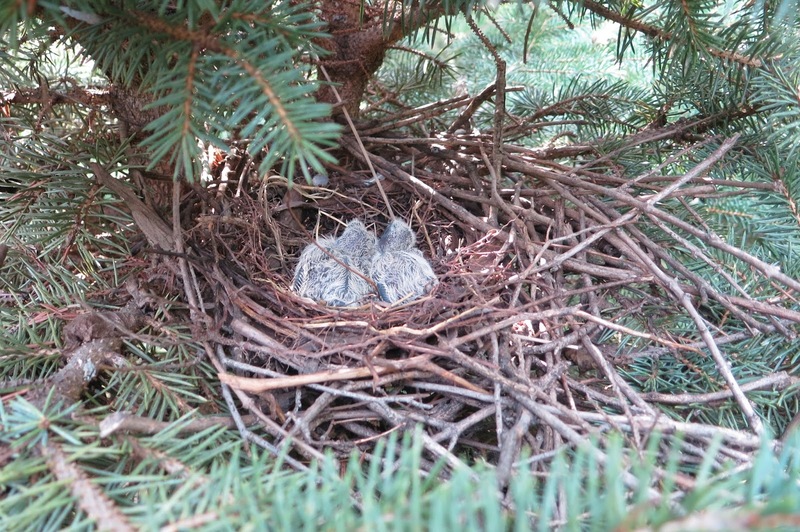 Steve and I have officially entered that new phase of life referred to as the empty nest. Our youngest daughter, Kim, started college in 2012 but at the same time our middle daughter, Emily, returned home for a year after living in Chimbote, Peru for two years. 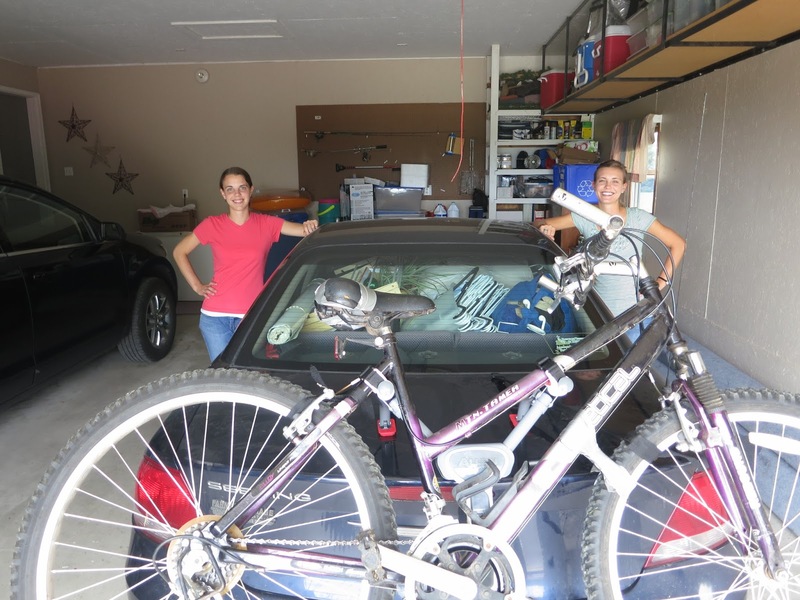 Kim and Emily left yesterday with a car packed full of items and a bike strapped to the back. down but eventually, with duck tape to boot, they were ready! The journey will take the girls to Iowa City to see close friends of Emily’s then on to Chicago where Emily will unpack her items and the bike at Catholic Theological Union. Emily will start grad school and she will be working as the Director of Religious Education at St. Dennis in Chicago! After Emily is settled Kim will set the Garmin to head to Greenfield, Indiana to see family and then on to Steubenville, Ohio for her sophomore year of college. It seems strange that I’m not going with them to help drive and unpack. That might explain why it seems like they just went to Omaha for a few days and will return in a day or two. Perhaps the river of tears is yet to come! I do remember having tears one year ago when we left Kim in Ohio. In fact I am pretty sure I had tears with every child we left at college. It seems like I am usually the one crying while Steve reminds me that we can go see them or Skype with them depending on how far away they are! for an empty nest. These babies will soon be ready to fly! 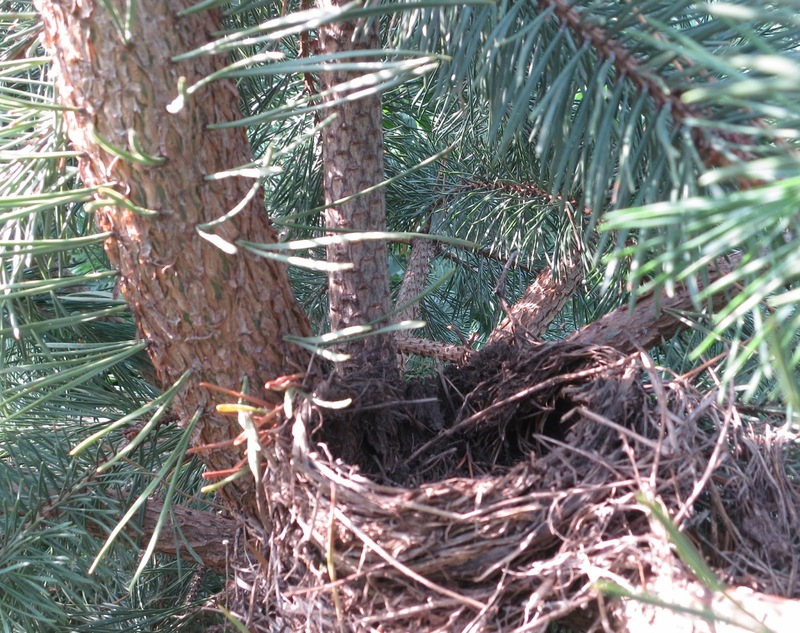 I was looking for an empty nest in our trees and I was thinking about how Bill Cosby would talk about getting the kids out on their own. He has a quote that is sure to make anyone smile that has had a child come back home after time away. It goes like this “Human beings are the only creatures on earth that allow their children to come back home.” I don’t know about other creatures but I do know that baby birds fly when they are ready and the nest is empty when they do. I do realize that children were meant to fly as well. While I might prefer having more of our kids closer to home I also realize that they are following a call unique to each of them. It’s quite the circle of life of bringing children into the world, raising them the best we can and then sending them out into the world to share their gifts and talents. God willing they will give us grandchildren to keep that circle going! So while I adjust to the quiet I am sure I will find many blessings in this next phase of life. If not, there are exchange students looking for homes!